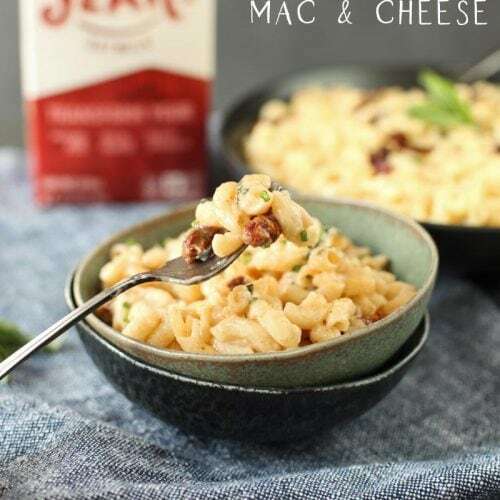 Home » Healthy Packable Snack Ideas for Summer! 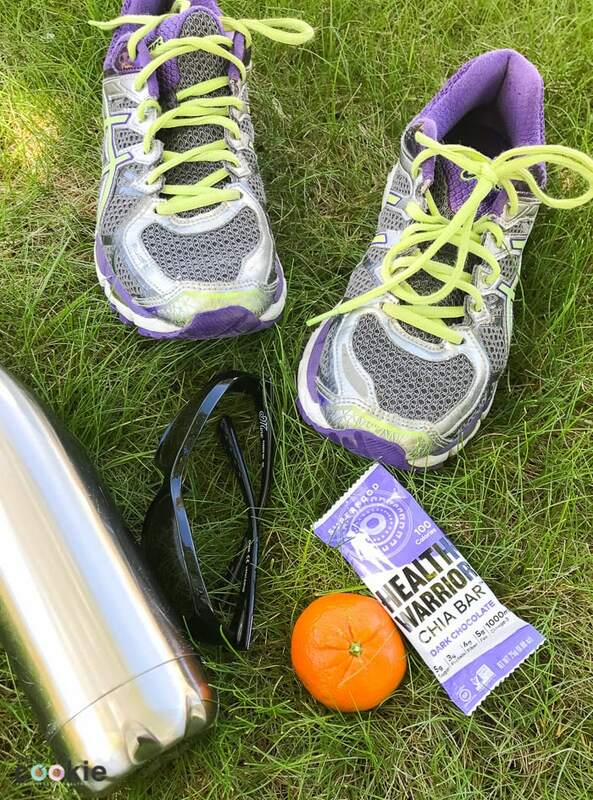 Whether you’re at the beach, the pool, going hiking, or heading to work, you can stick with your healthy eating plan with these healthy packable snack ideas for summer! I’m so excited that spring is here and summer is not far behind: spring and summer are by far my favorite times of year! I’m not too much of a winter person, so I don’t get outside as much as I should in winter. So when the weather warms up, I can’t wait to spend time outdoors. 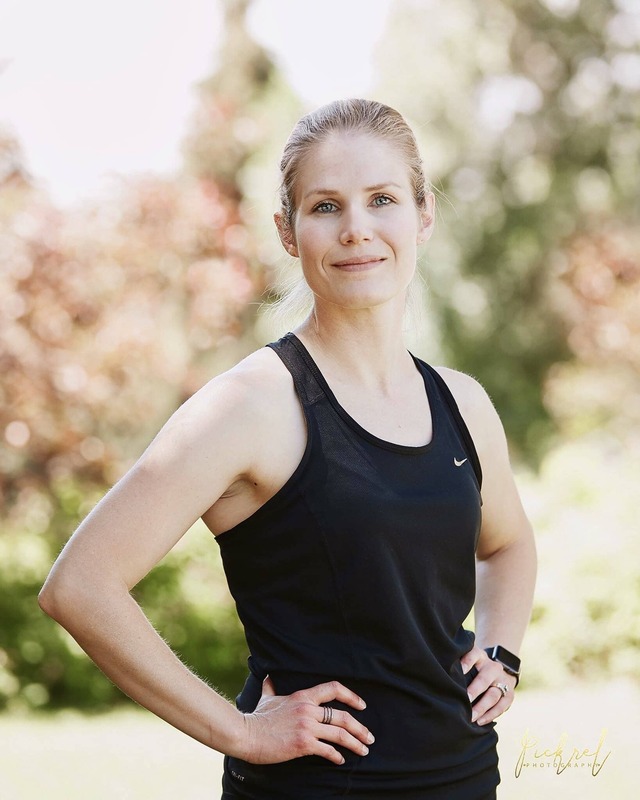 We love to run, walk, bike, and hike outdoors, and I enjoy making these family events when possible. There is nothing quite as amazing as seeing your kids grow to enjoy being in nature an appreciate the outdoors! 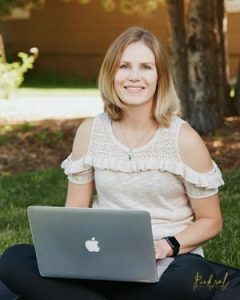 This summer is actually gearing up to be busy this year between sports, races, math camp, music camp, my fitness classes, a road trip, and my upcoming fitness launch (more on that coming soon!!). Some weeks, our summers are actually busier than during the schools year! 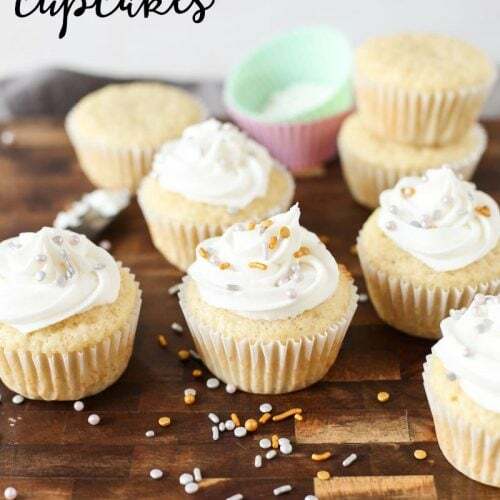 With all that we have planned this summer (and spur of the moment stuff), it’s still important to stick to my healthy eating plan to keep my energy levels high and meet my goals. 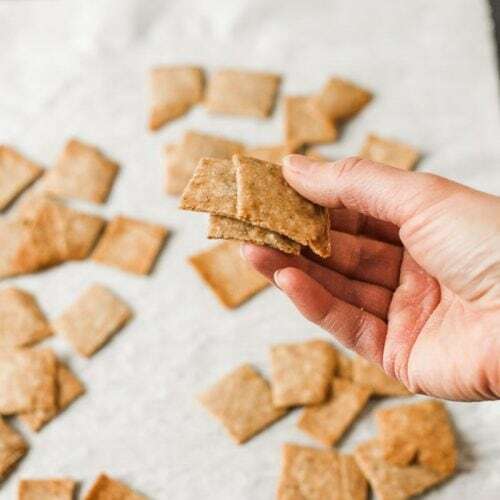 Snacks play a huge role in that plan since I eat small frequent meals, so packing healthy snacks keeps me from eating too much sugar when I’m away from home. Whenever we head out for a while (whether traveling, biking, or hiking), I always try to pack some snacks. 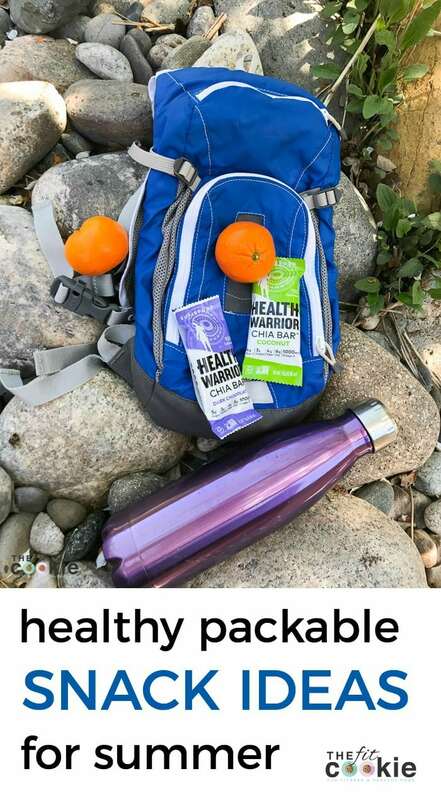 I typically eat every 3-4 hours or so (that’s just what my body is used to), so I’m always carrying snacks with me when we travel or go places so I don’t get hangry. 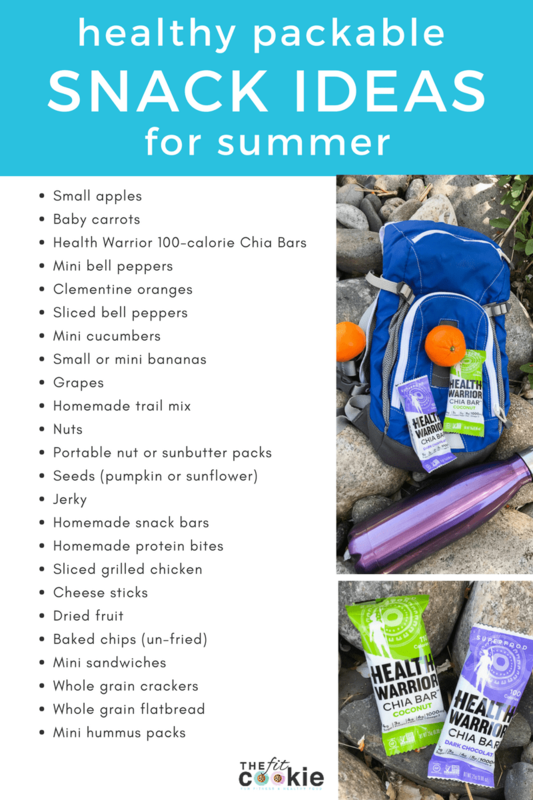 If you’re looking for some ideas for packing snacks with you this summer, here’s a list to make it easy! Just pair some high protein options with fruits and veggies and you’ll have a balanced snack. 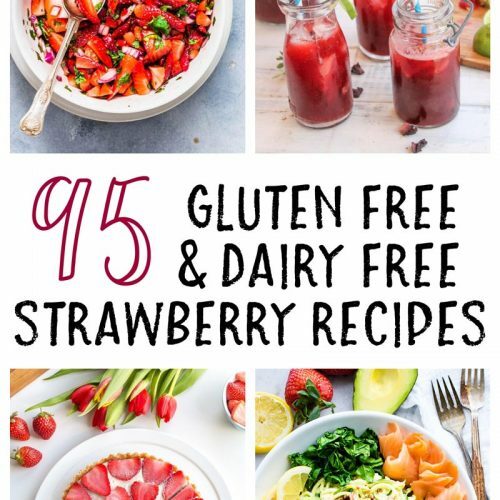 You can even download or print this list to keep on your fridge this summer, too. 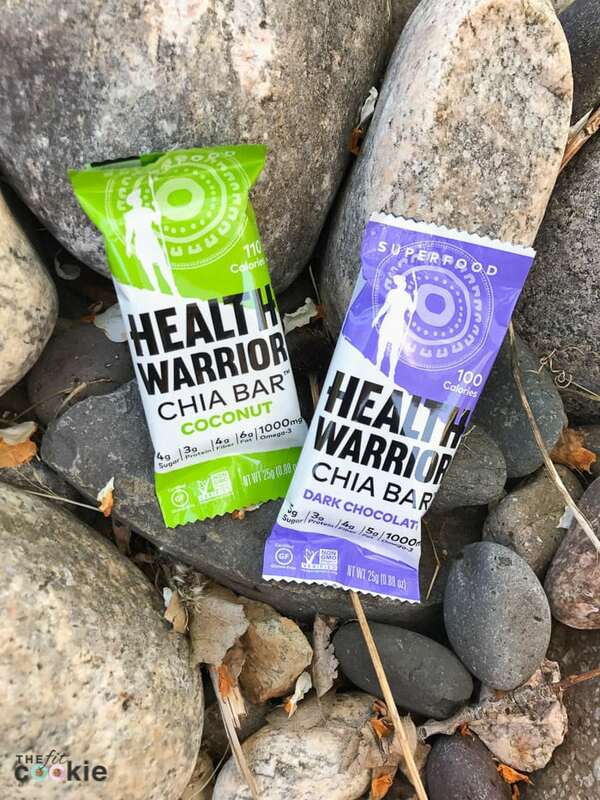 One of my favorite snacks to pack with me we’re traveling, hiking, or for after workouts is the Health Warrior Chia Bars. 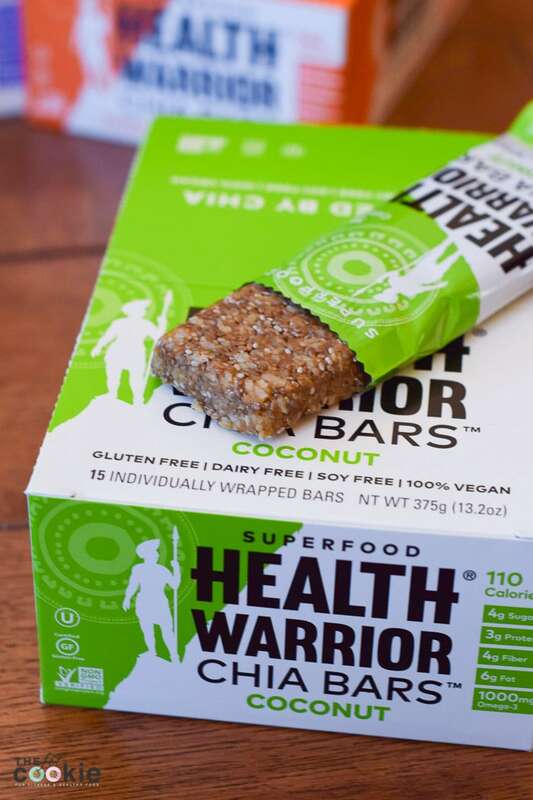 I’ve loved these bars for several years now since they are allergy-friendly and so easy to pack and take places (the coffee flavor is my favorite!). 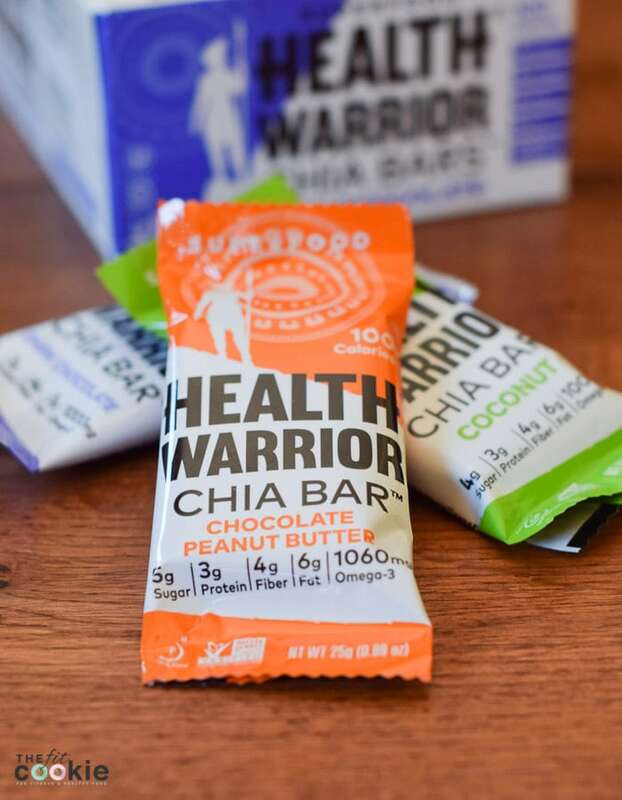 The Health Warrior Chia Bars are gluten-free, non-GMO, vegan, soy-free, and have 1000 mg of omega-3s! Each bar only has 4-5 grams of sugar (depending on the flavor), so they are great if you are keeping your daily sugar intake low. The Chocolate Peanut Butter and the Dark Chocolate Chia Bars taste awesome and are a great option instead of candy bars when you’re craving something sweet! Since these chia bars are small and only about 100 calories (110 for the coconut bar), they make the perfect packable snack. Chia seeds are the main ingredient in these bars, and chia seeds soak up water and swell up, helping to keep you full longer! 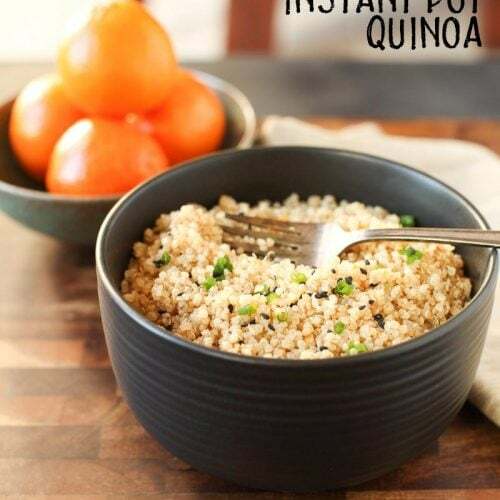 They are a great source of fiber, protein, and omega-3s as well. 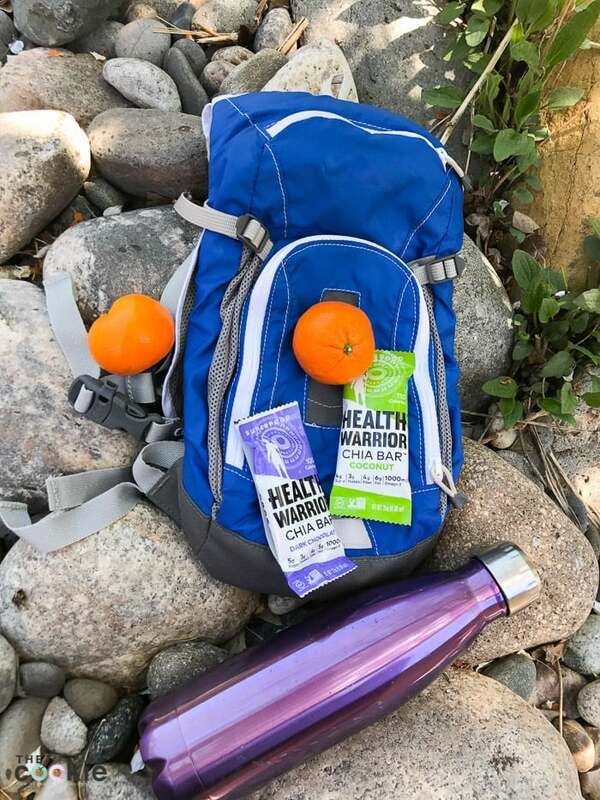 Check out all the great flavors and take some Health Warrior Chia Bars with you on your next summer adventure! 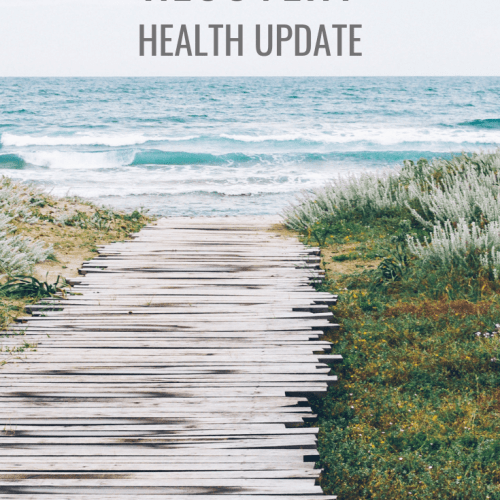 Follow Health Warrior on Instagram, Facebook, and Twitter!